When we think of actress Nina Dobrev, we immediately think of her work in the hit drama The Vampire Diaries. 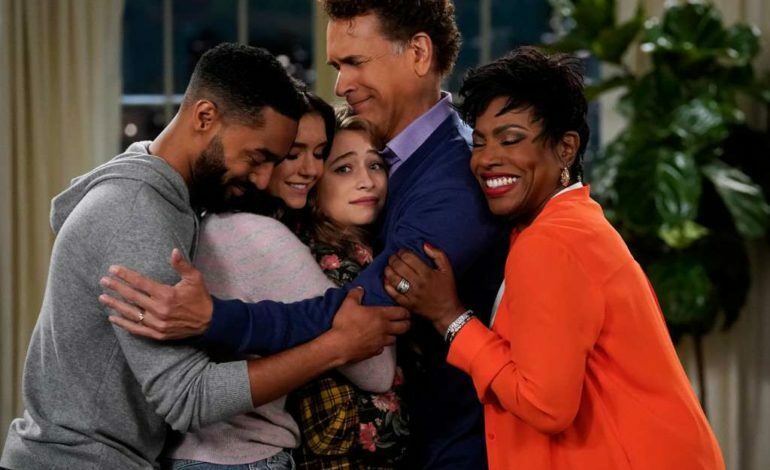 Recently, Dobrev made the switch over to comedy with her new show on CBS, Fam which is about an engaged woman named Clem who has found the perfect fiancé, Nick, (Tone Bell) and amazing in-laws. Regarding her own family, Clem has lied to Nick about her family being dead. All of a sudden, her life goes from perfect to chaotic when her little sister Shannon (Odessa Adlon) moves in as a way to avoid their father Freddy (Gary Cole). When Dobrev made the return to TV, she found it challenging having to adjust to a different type of format. One that she was not so familiar with. Catch Fam on Thursdays on CBS at 9:30/8:30c.